Multifocal Disposable lenses are convenient for the user who wishes to wear lenses for near and far. They can correct their vision for far with single vision lenses but their problem aggravates after the age of 40 when they become presbyopes and cannot see near and far with the same pair of lenses. One does not feel the need for reading glasses or bifocals but as you reach your 40s and 50s, you may notice your vision to change. As you age, the lens inside your eye becomes less flexible and have a harder time focusing on objects that are close. You may need more light to see. These are all clear indicators of a condition known as presbyopia. This condition is natural and happens to almost everyone. Think of it as just another stage of your eye development. You may notice that just about everyone in your age group uses some time of vision correction like eyeglasses for reading and distance wear, multifocal or contact lenses. You can think of it as another stage of eye development. In this 40s and 50s age group most people use some type of vision correction like eye glasses or multifocal contact lenses. 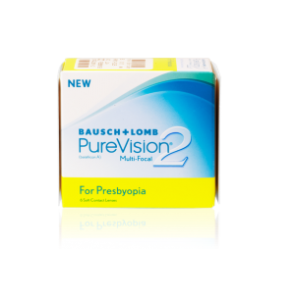 One usually feels that once presbyopia sets in which is the need for bifocal glasses or bifocal contact lenses, the user feels that is the end of contact lenses. It is not true. 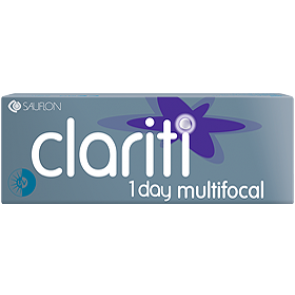 There are not many branded contact lenses for multifocal options. 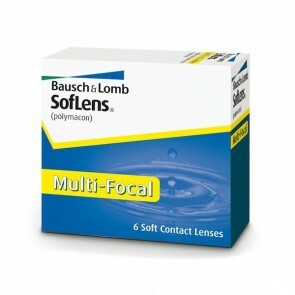 Bausch & Lomb soflens multifocal disposable lenses enables you to see well at all distances. The technology creates an easy transition from near to far and all the points in between. The patented edge design provides all day comfort. There are some key features and benefits of multifocal disposable lenses- they give exceptional multifocal design for people with presbyopia a condition which may require the aid of reading glasses. It also has a time tested deposit resistant material for excellent comfort. It also has easy handling and adaptation. Shop for multifocal disposable lenses online with mailmylens.com and find a full line of multifocal Disposable contact lenses at affordable prices. The site offers unbiased product reviews. Ordering your yearly Disposable contact lenses online is easy and inexpensive. 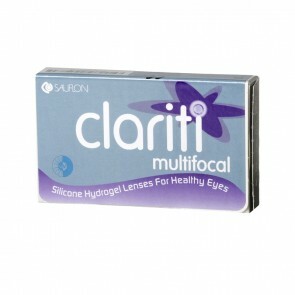 The cheapest multifocal disposable contact lenses can be found here. Also the best place to purchase contact lenses would be to buy them online. 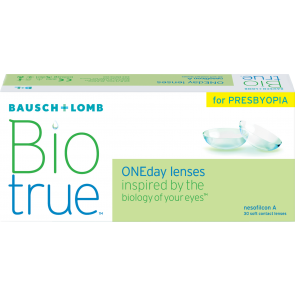 Most people buy their multifocal disposable lenses online. In a nutshell, multifocal disposables at best prices would be available online only.